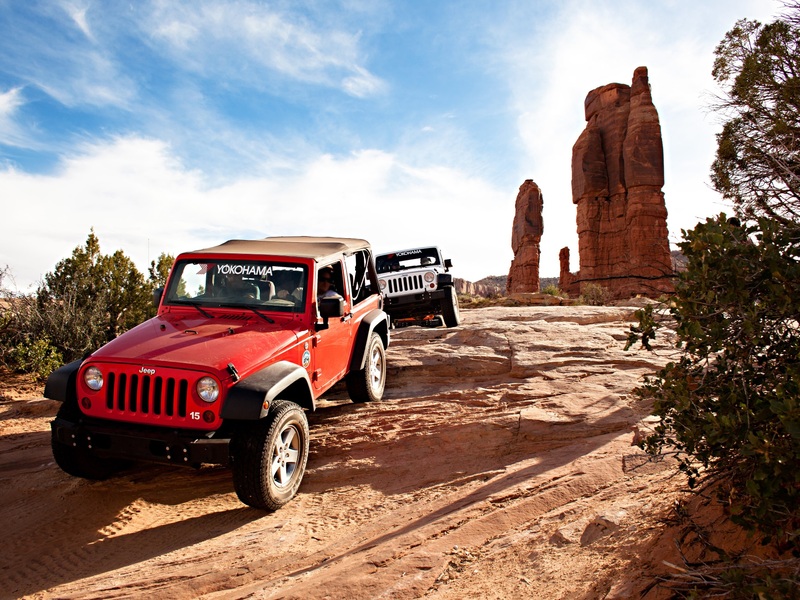 SANTA ANA, CA (March 17, 2016) – Yokohama Tire Corporation (YTC) and thousands of off-road driving enthusiasts are prepping for the 50th anniversary of Easter Jeep Safari Week, March 19-27 in Moab, Utah. Approximately 25,000 to 35,000 visitors are expected to attend and participate in the event. Many will also drive the trails where YTC will be part of the festivities, sponsoring the Day Canyon Point Trail in conjunction with the launch of its new GEOLANDAR A/T G015™ pick-up/SUV tire, which officially goes on sale April 1.